Androgenetic alopecia is the most common type of hair loss in both sexes. The hair follicles most typically subject to baldness are in the frontal region of the scalp, and this is related to the nature of the hair follicles (shorter longevity) themselves rather than the scalp anatomy. 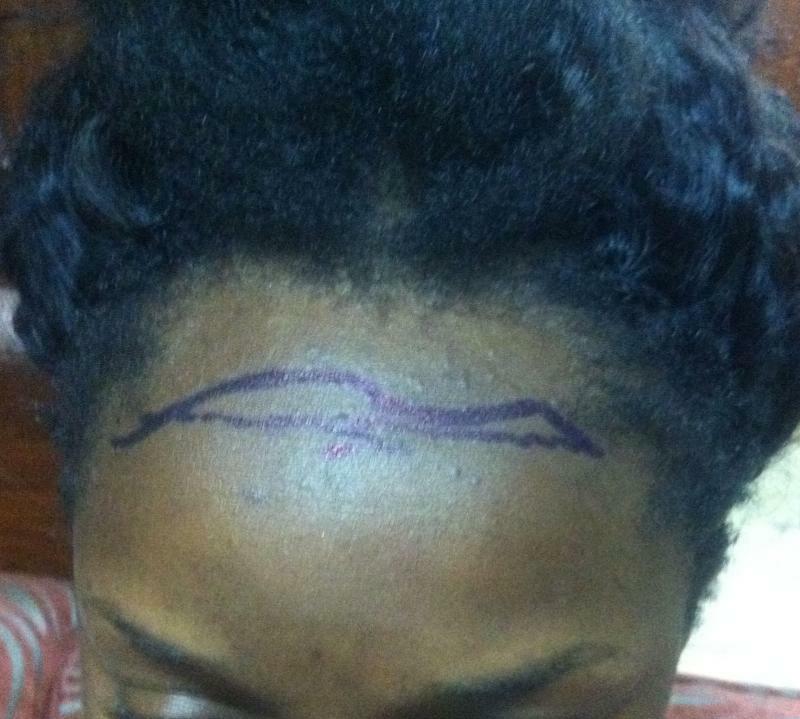 In women, balding may also be a normal physiologic occurrence in those taking oral contraceptives or after parturition. 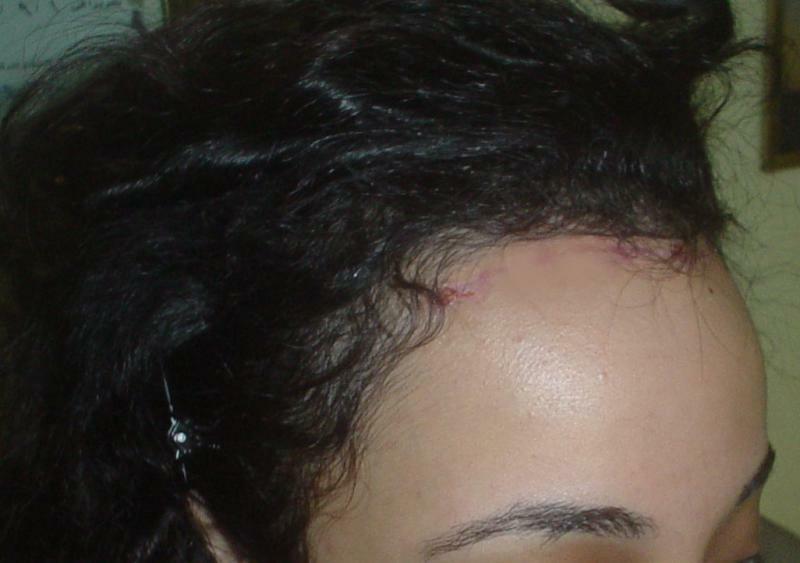 Diffuse thinning toward the front of the scalp in women, involving and sometimes breaching the frontal hairline is the most common type of baldness. Am I a good candidate for Hair Line Advancement (Forehead Narrowing﻿) Surgery ? The best candidates for Hair Line Advancement Surgery﻿ are those who women have started balding, yet still have reasonable amount of hair left to permit advancement. When medical sprays and shampoos fail to stop the hair loss, it might be a good time to consider advancement. During your consultation, Dr. Wilson might ask to see previous photographs of you before your hair started falling. He will discuss your options, and if surgery is contemplated, he will examine your hair type, degree of baldness, rate of hair loss and expectation regarding width of forehead. 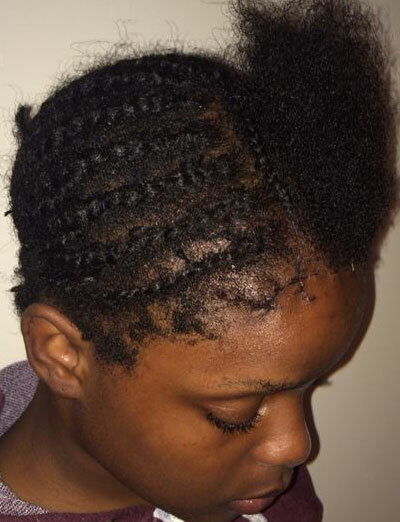 In planning the surgery, Dr. Wilson will consider the design and location of the proposed frontal hairline, avoidance of visible scars, achieving an even distribution of hair throughout the scalp, and normal orientation of hair in all areas of the scalp. 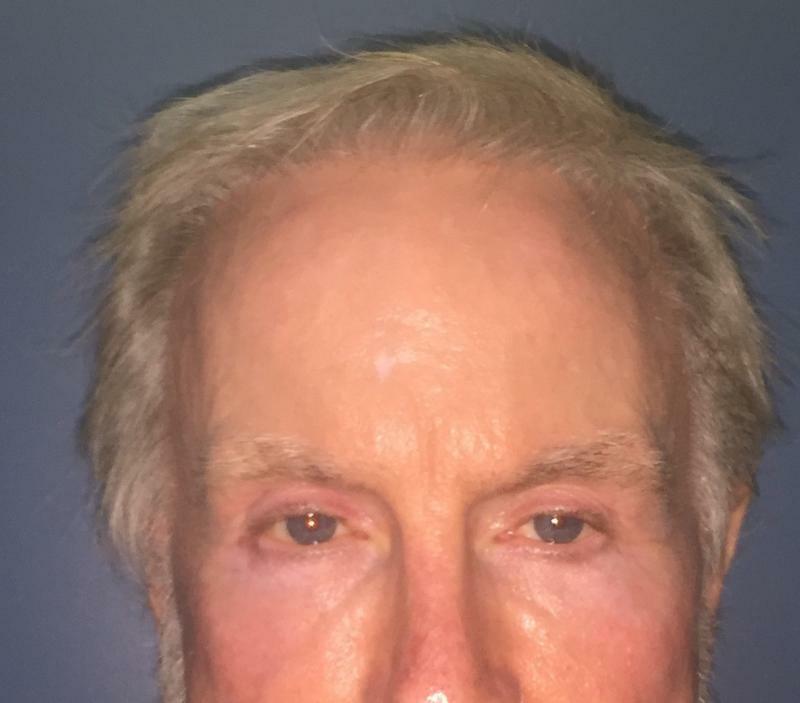 He will also discuss with you anticipated future hair loss, forehead aesthetics in relation to the size of your face, and create computer generated images of the appearance of your forehead after the surgery. 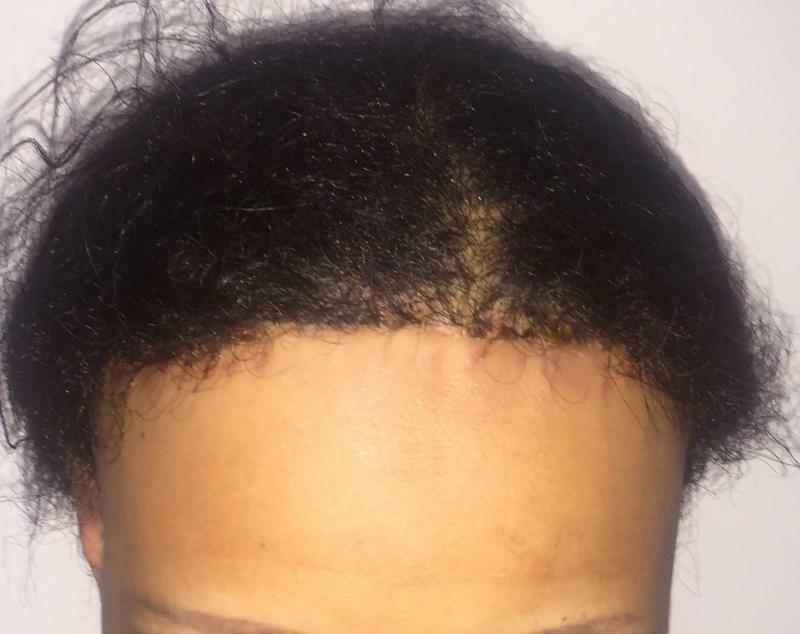 Frontal baldness in a 21 year old female: Hair advancement and narrowing of the forehead were carried out. 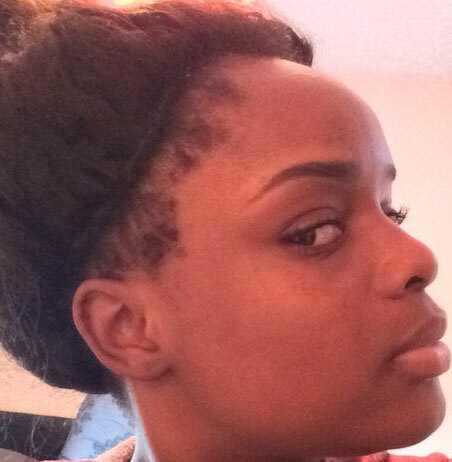 Note the more aesthetic appearance of the forehead and almost invisible scar. 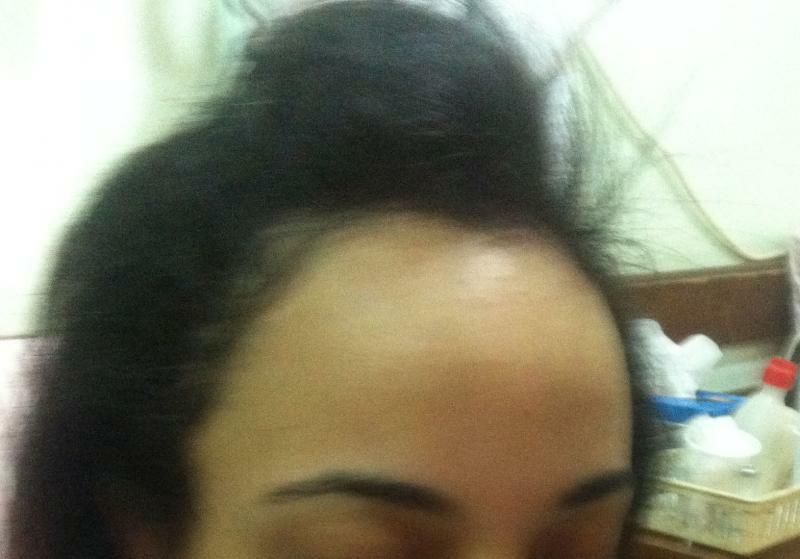 Frontal baldness in a 36 year old female: Hair advancement was achieved by expansion of the hair bearing scalp and then narrowing of the forehead. Note the more normal appearance of the forehead. 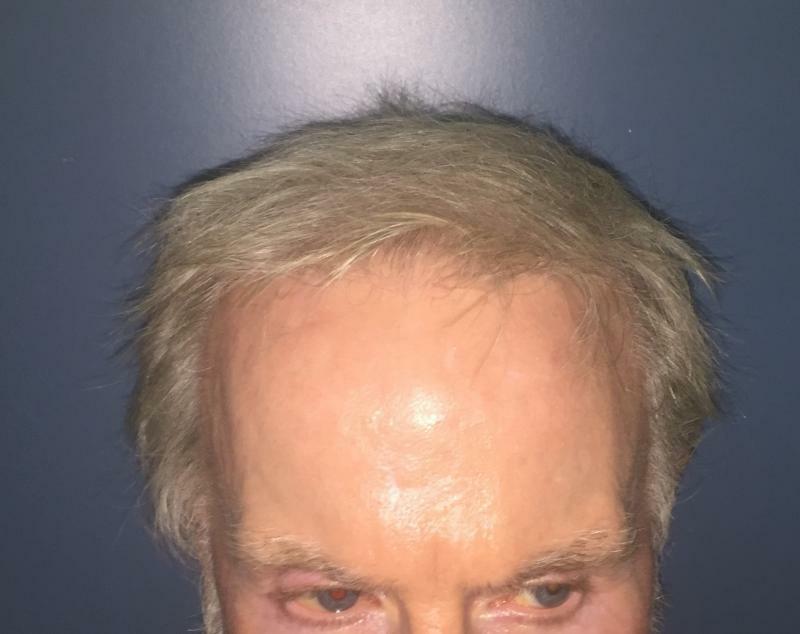 Wide Foreahead in a 63 year old male: Hair transplantation (FUE) and PRP injection were used to narrow the forehead. 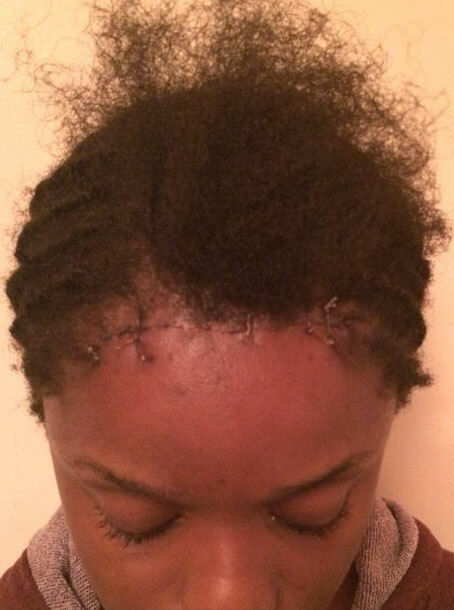 Note the more aesthetic appearance of the forehead and natural look of the transplants.